The pool is a cool place for fun and adventure -- and for exercise too. 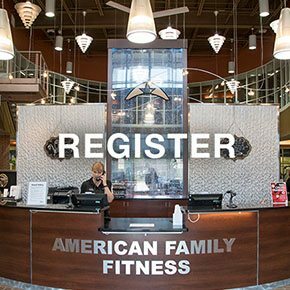 This year, learn to swim at American Family Fitness. Age doesn’t matter! 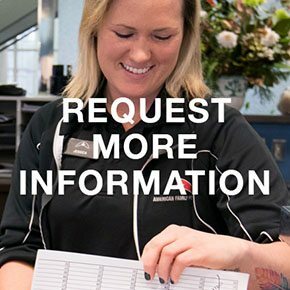 Are you new to swimming? American Red Cross certified instructors teach all of our swim lessons, and they follow the American Red Cross “Learn to Swim” guidelines. Discover your passion for the water while you learn starts, strokes, and turns. Lessons are available in group, semi-private, and private. Bring your bathing suit, a towel, and your desire to learn. Swim lessons at our Glen Allen gym are taught by instructors certified by the American Red Cross. Learn the elements of water safety, how to float, and basic strokes. Swim lessons at American Family Fitness are available as group, semi-private, and private. Please visit the Welcome Desk to complete your registration. It's never too late to learn. 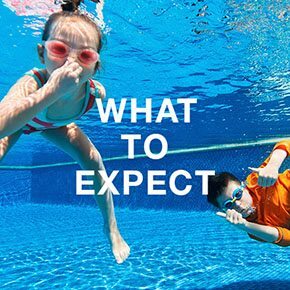 If you’d like to know more about swim lessons at our Glen Allen health club, contact Holly Cann, Aquatics Manager or call the Welcome Desk at (804) 261-1000.